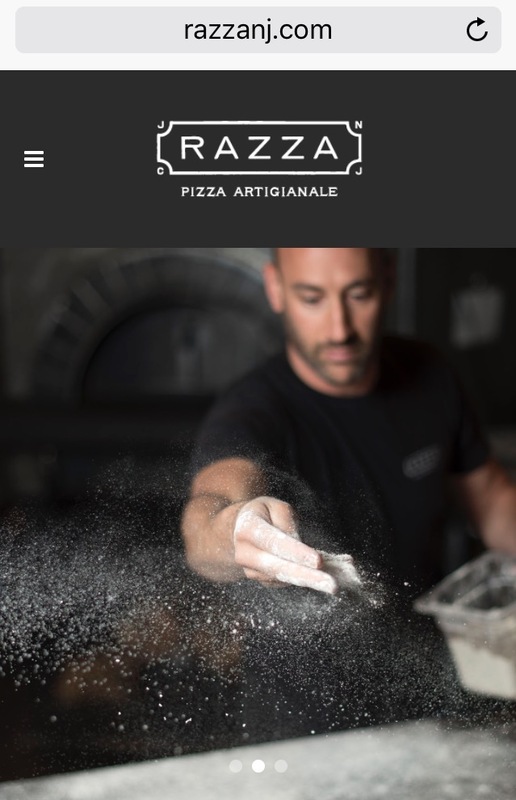 We're so excited to share the beautiful new website for Razza in Jersey City featuring our photography. There's even a fun gallery on the site showcasing not only our work, but Dan Richer's gorgeous dishes using produce he receives from local farms. His ingredients are top notch, he's an artist in the kitchen, and quite honestly, it's the best pizza I've had. When you go, make sure to try the Project Hazelnut pizza. I promise you, you will not be disappointed! Check out the new website here. And don't forget to click on the link to the gallery to see the rest!